Casual but tough, athletic but refined, the Quest offers the ultimate in comfort with a brushed cotton twill that will make your legs giddy with satisfaction. Constructed with rugged Campcloth™ cotton and enough pockets (five if you're counting) to load up for any daylong adventure. 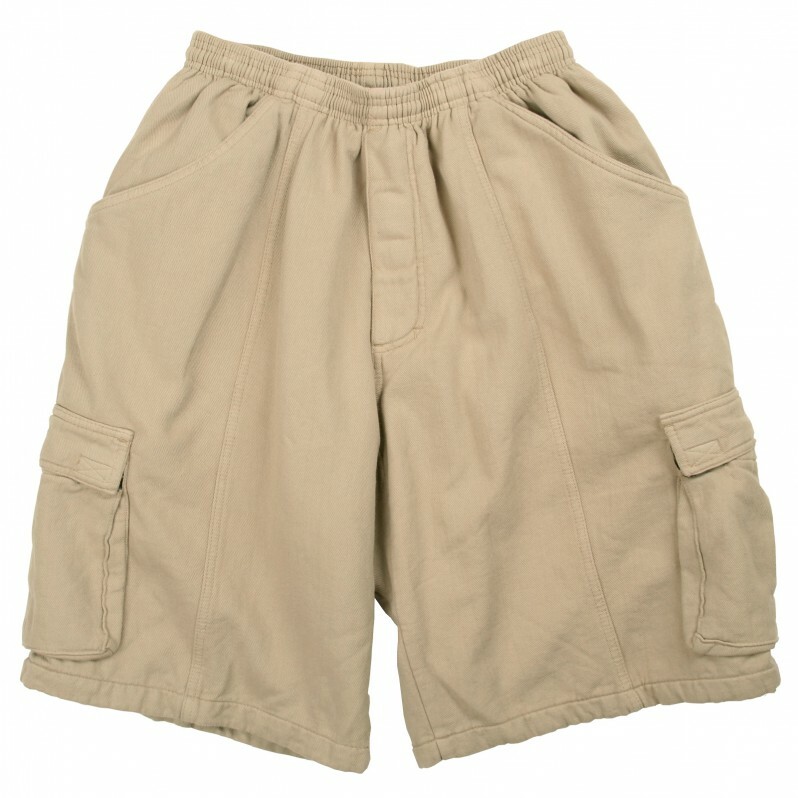 A drawstring elastic waist and gusseted crotch provide extra room for added movement.